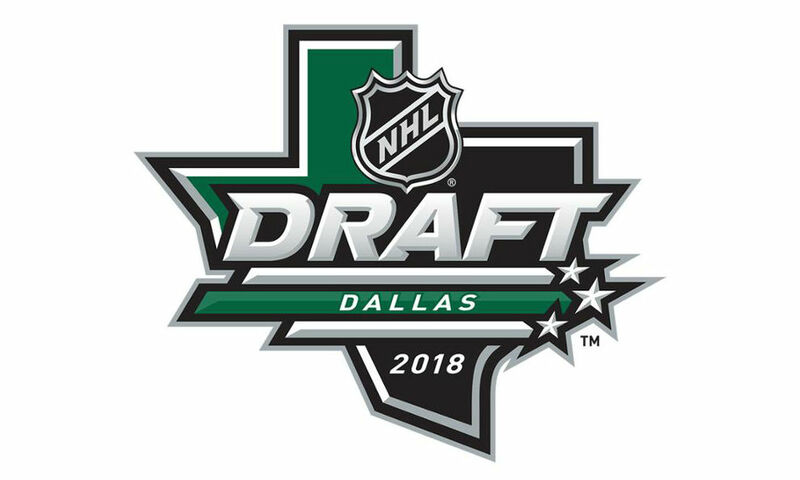 This year’s NHL Entry Draft is being held this weekend in Dallas, Texas. 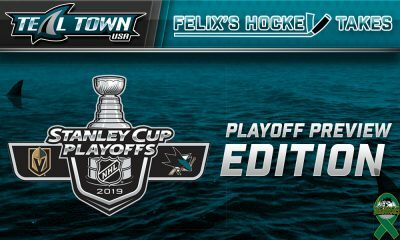 The San Jose Sharks will enter the draft with 7 selections. They have one first-round pick (21st overall) on Friday night. The following morning they will make two 4th round selections, two 5th round selections, and two 6th round selections. The Sharks are able to select any player who has turned 18 by September 15th, 2017 and does not turn 20 by December 31st, 2018. 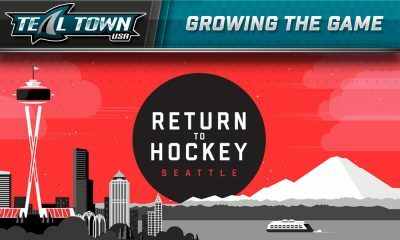 If the Sharks draft a player from North America they will have two years to sign that player to an entry-level contract. Failure to do so will allow the player to re-enter the draft or become an unrestricted free agent if they turn 21 before December 31st. If they draft a player from the NCAA they will have until August 15th of the year the leave college to sign the player. If the NCAA player does not sign they would become an unrestricted free agent. A European player has a four-year window to be signed after they are drafted. What is the difference between a Ranking and Mock Draft? A prospect ranking is something that is generally released by a scouting service. The ranking simply ranks prospects based generally on a players chances of becoming a full-time NHL player based on a number of on-ice factors. These factors include skating, vision, size, shot power and shot accuracy. They also consider off-ice factors like personality and fitness which includes not only their physical development but their attention to nutrition as well. Prospect rankings are generally established by talking to a group of scouts to create a consensus. A mock draft takes the information from the prospect rankings and combines them with other factors. These factors drafting behaviors of the team who would be selecting in that position. Since this takes into consideration a teams draft preference it should not be confused with a pure ranking of prospect potential. Scouting services include McKeen’s, Future Considerations, ISS among others. 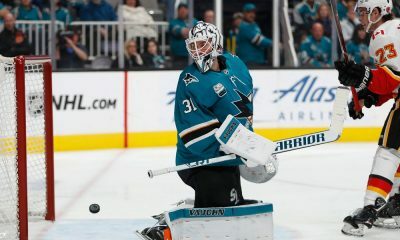 According to Mock Drafts who could the Sharks take? There are a number of mock drafts to be found online. Here is a quick rundown of who people have predicted the Sharks will draft at 21. What is the 411 on these guys? 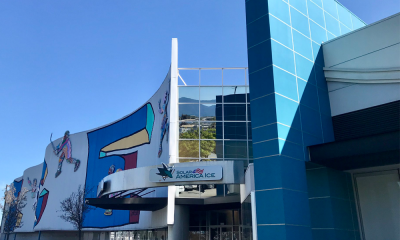 Here on Teal Town USA, I have already written articles about why both Rasmus Sandin and Ryan McLeod would make sense for the Sharks to draft at 21. For more details on those players please give those articles a look. Continue through the article for more information about some of the other names that are on the above list. If I did a mock draft I would have the Sharks selecting Ryan McLeod. The reason is the Sharks seem to really like this type of player. This is a smart complete two-way center with a very high floor. He has a very mature game on both sides of the puck, and skates well. His shooting will need work, while he has an accurate shot the power behind it will need improvement. The concerns about his shot are the main reason his ceiling is in question which makes him a divisive topic amongst scouts.